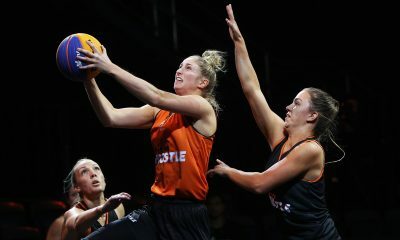 The sweltering forecast of 39 degrees didn’t deter some of our most committed 3×3 ballers, as they turned out in massive numbers to Melbourne Arena prior to the February 3 matchup between the Melbourne United vs New Zealand Breakers. It was on for young and old, as some of the brightest young stars in the 3×3 landscape came down to strut their stuff alongside some more established 3×3 players – the result was a 3×3 showcase that had it all: slick passing, crazy moves, strong finishing and, most importantly, fun! 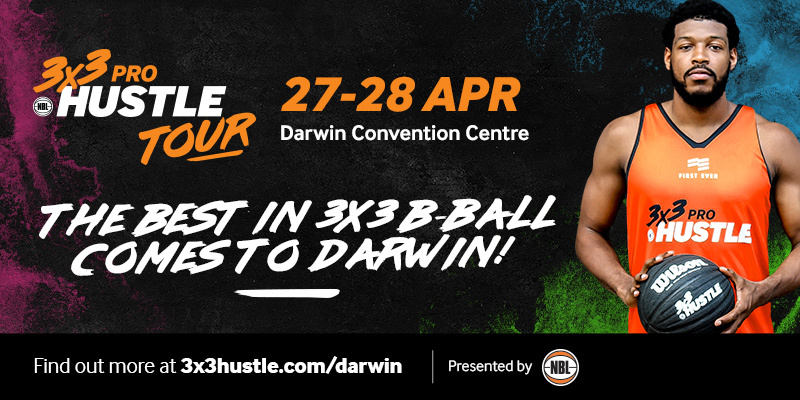 Junior Domestic Competitions Administrator at the Dandenong Basketball Association, John King, is excited about the opportunities that 3×3 basketball opens up, and about the positive influence it’s having on the younger generation of ballers. 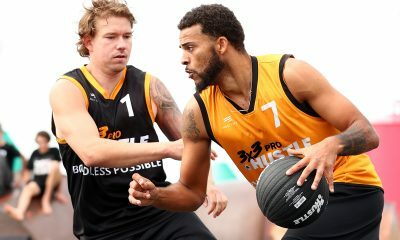 “The atmosphere was amazing, and it was a great opportunity for our juniors and our Open men’s team to showcase their talent in front of passionate basketball followers,” King told 3x3hustle.com. “The standard of 3×3 basketball is extremely high and really enjoyable to watch. “Having cool music playing in the background and being outdoors on a beautiful day – the vibe was more than amazing. 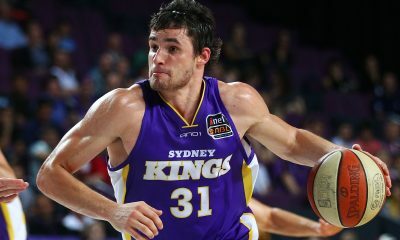 “But, most importantly, there’s nothing better than having die-hard fans of the game cheering on the group that we had balling out there,” King said. 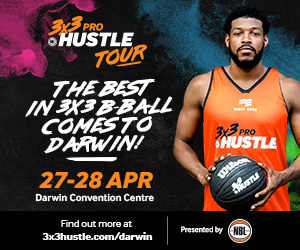 The 3x3Hustle activation also brought out the lighter side of ball, with an interactive gif booth providing patrons with the opportunity to share their street ball inspired snaps with their followers on social media. 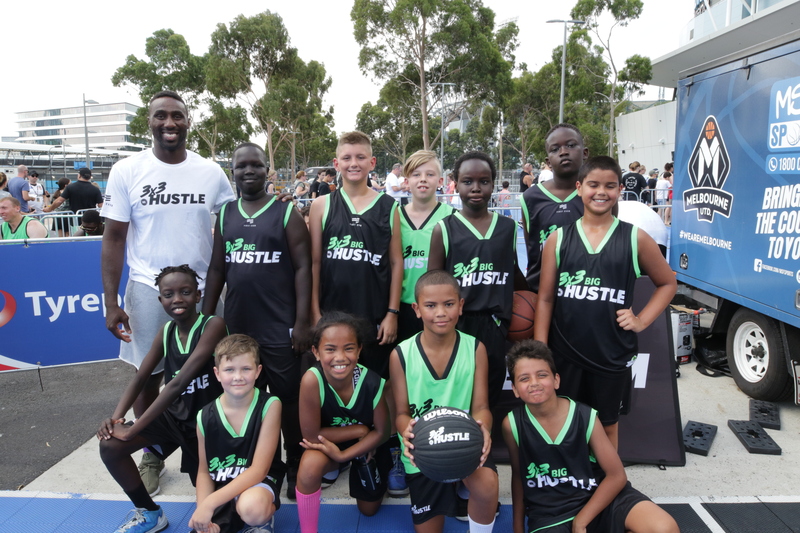 We had an absolute blast with the 3x3Hustle on Sunday! Animated templates are so much fun! 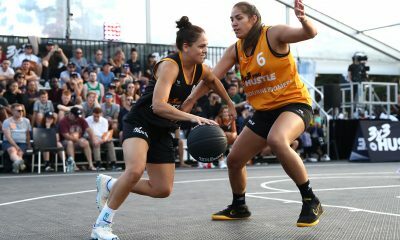 For your chance to #GetInvolved with the 3x3Hustle action, come see us at Moomba Festival from March 8-11, or at the Arnold Sports Festival (Melbourne Exhibition Centre) on March 15-17.